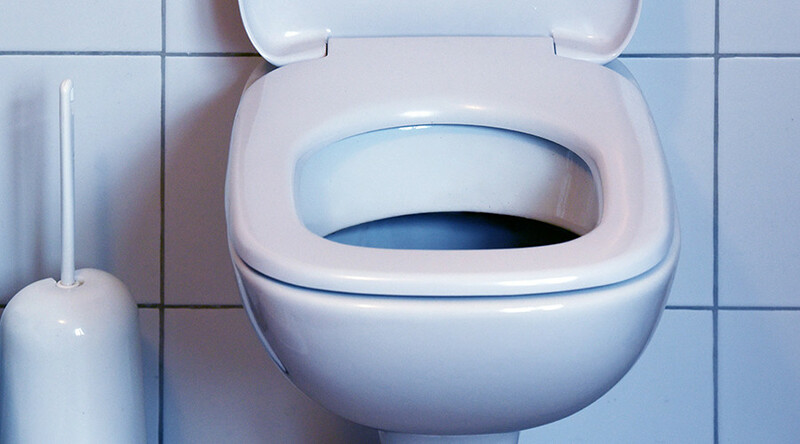 A man had to be rescued by the fire brigade on Monday after spending hours with his arm trapped down a toilet. He got stuck while looking for his keys. The unfortunate incident took place in Gejiu City in China’s Yunnan Province. The elderly man reached deep into the toilet’s plumbing after accidentally dropping his keys in the porcelain bowl as the toilet was flushing. The man was eventually freed after members of the fire brigade used tools to dismantle the toilet and liberate the trapped arm. Rescuers inspected the man after the incident and fortunately he only suffered some minor scratches and swelling. However, he had no luck finding his keys. The fire brigade advised people to use lubricant such as soapy water should they find themselves in a similar unfortunate predicament. Failing that, they should contact their local rescue crew.